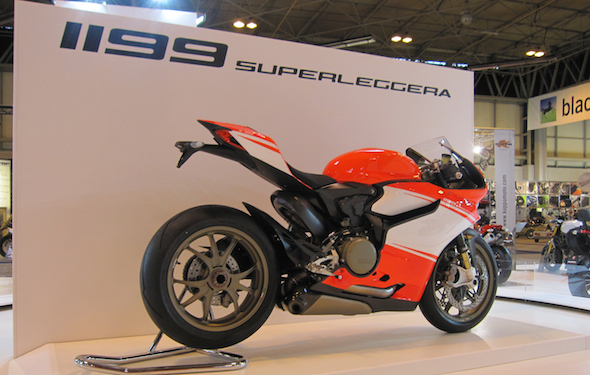 Hogging the limelight was the Ducati’s £54,000 Superleggera. Rumour has it, they make more horsepower than the Alstare WSBK that Checa and co campaigned this season. With only 500 of the pimping Panigale’s being made, 99% of them have already been sold but that didn’t stop show folk having a gander. Suzuki had an impressive line-up of old race bikes, including Kevin Schwantz’s RGV500, John Reynolds’ Rizla GSX-R and a Barry Sheene XR14. All were fired up at some point during the day, with Sheene’s XR14 measuring 122dB at 5,000rpm. Suzuki also shipped the beautiful GSV-R MotoGP test mule that Randy de Puniet has been testing this year. Mr and Mrs Suzuki, please, please, please have a bash at racing in 2014. Also on the Suzuki stand was this Gladius. Yes, a SVF650 Gladius, crafted by our buddies at JHS Racing for Supertwin action next season. 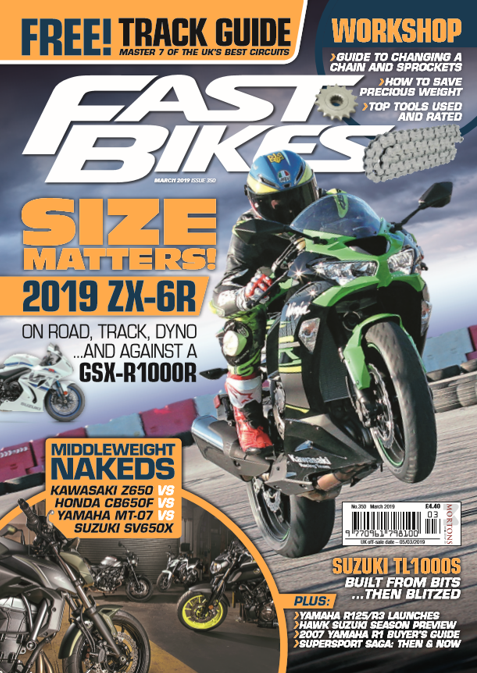 The team will be at the Isle of Man TT and, so long as the plans come to fruition, British Superbikes if the Supertwins class gets the nod. After years of working on SV650s, JHS have found a blend of reliability and power with around 98bhp. Triumph had this fruity little Street Triple on display, along with a host of other dealer-built specials. This 675 was built by Staffordshire Triumph and, apparently, can be yours for £10,500. Taking AMA flat track as inspiration, 8Ball did the paint and looks superb under the show lights, while a custom-built 3-into-3 exhaust supplies the soundtrack. And the standout feature has to be the beefy off-road tyres. And a bonus shout has to go to the Victory stand. No particular reason.